Do you have any questions? Please contact us and send us your question via this form. Do you want to receive an email as soons as the booking for next season start? Please fill in 'interested in next year'. Navigation Address: Machiel Vrijenhoeklaan 175 in The Hague. You arrive at the nearby parking. 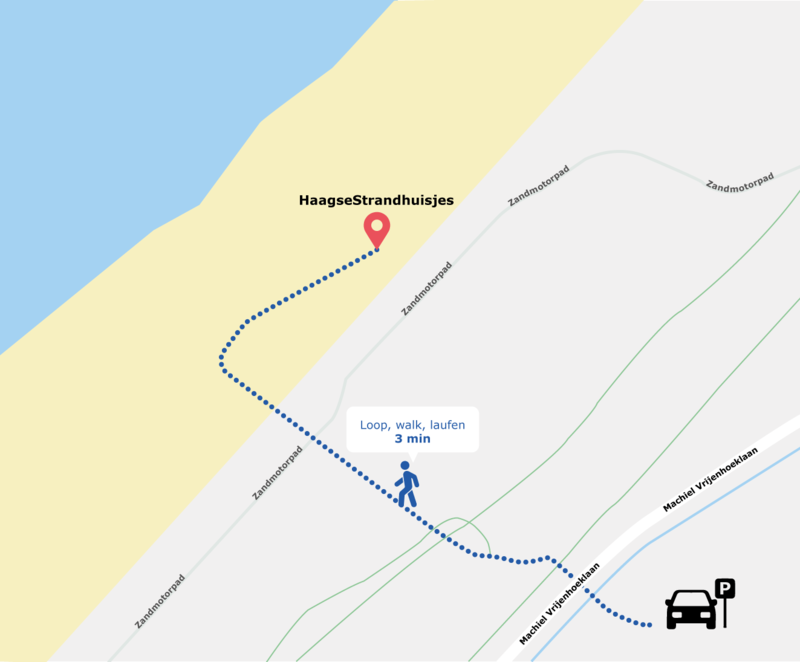 From there you can walk through the dunes, please follow the signs 'HaagseStrandhuisjes’. 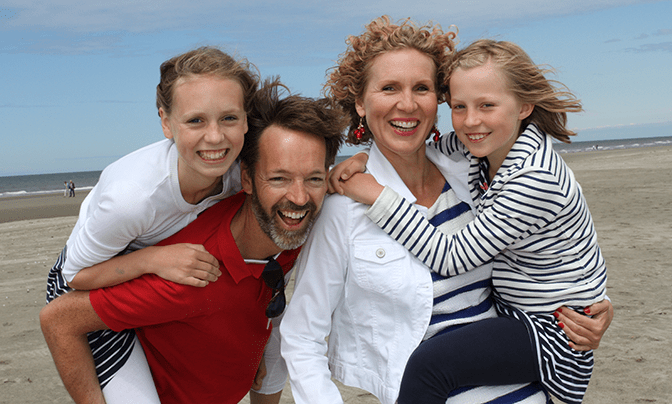 Parking in Kijkduin is free. The nearest parking facility is located on the Machiel Vrijenhoeklaan, Deltaplein or nearby . 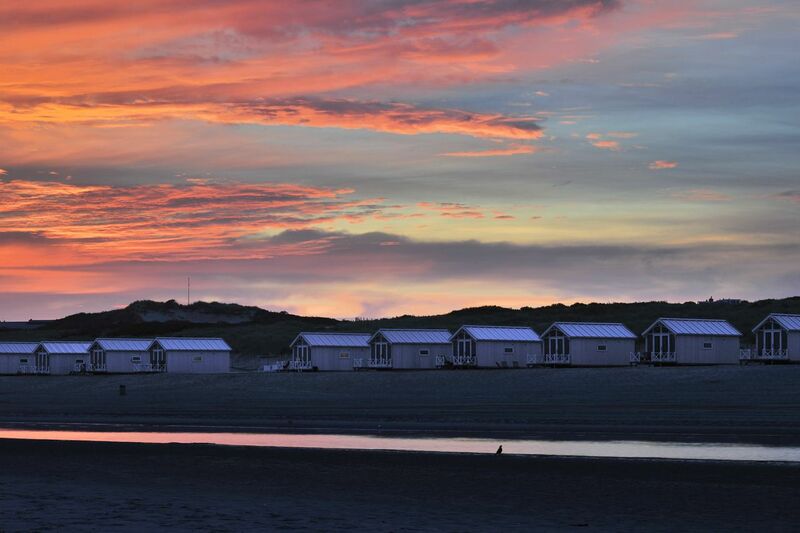 Take Bus 24 from The Hague Central Station to ‘Kijkduin Strand’ (Kijkduin Beach). Exit at the final stop. Plan your route below directly with Google Maps.